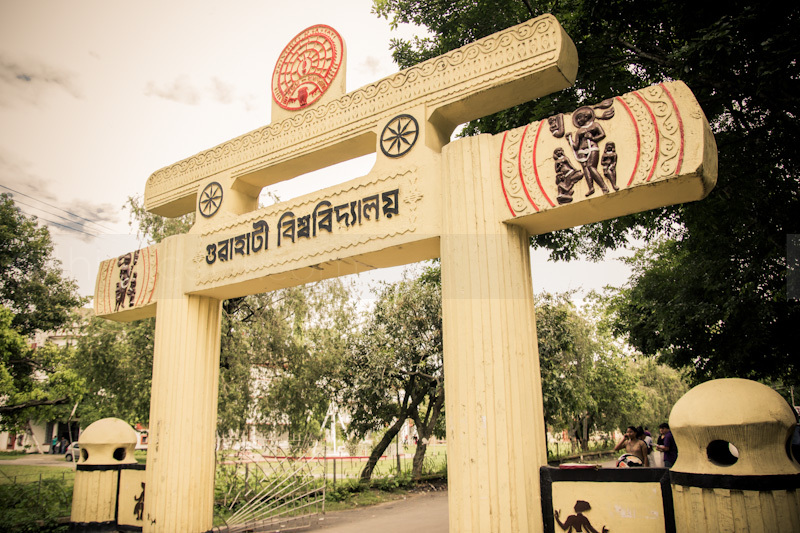 Gauhati University (GU) is all pumped up to host Pragjyoti Mahotsava – the 33rd East Zone Inter University Youth Festival 2017-18 – from January 5 to January 9, 2018 after a long gap of 25 years. Ranjan Kumar Kakati, director of students’ welfare, said an organizing committee, along with 19 subcommittees, has been constituted. Assam Governor Jagdish Mukhi will be the chief patron while State Chief Minister Sarbananda Sonowal, State Education Minister Himanta Biswa Sarma, State Cultural Affairs and Sports Minister Naba Kumar Doley, and GU Vice-Chancellor Mridul Hazarika will grace the occasion as patrons. “Around 800 participants from 25 to 30 universities from eastern India are expected to participate in the festival in 26 different categories including music, cultural, literary and fine arts’ competitions,” Kakati said. He added all the venues of the competitions will be named after a socio-cultural theme of Assam representing various tribes of the State.